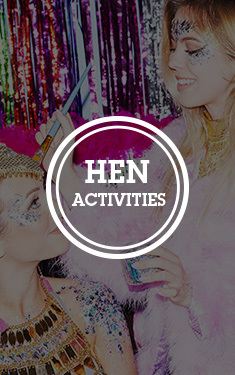 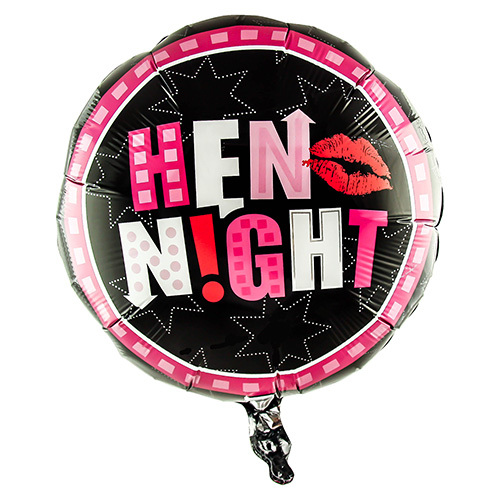 As far as hen night balloons go this one really has to be the pick of the bunch. 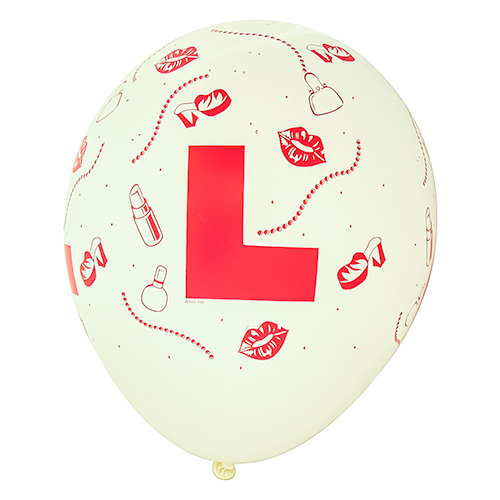 This square L plate balloon incorporates the age old symbol of these sorts of celebration and puts it on a high quality item which is sure to last the whole evening. Equipping the bride to be with one of these is always a great idea, simply get it blown up at a party shop before the event and somehow attach it to her for the whole night. 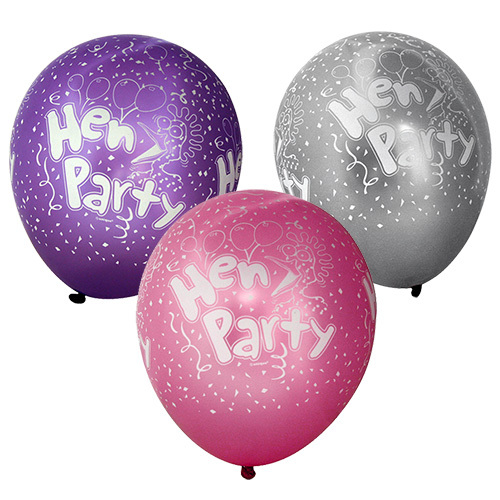 Alternatively you can get them for the whole group or use them to decorate the venue. 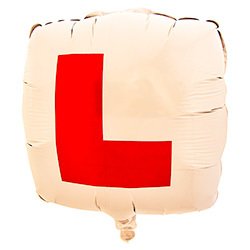 If you are using this square L plate balloon to decorate the venue then we would suggest that you also get some of our banners too as they go brilliantly well together. 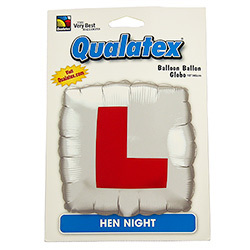 "Again, attached to the Bride really good quality products."